Melissa was absolutely incredible. Skolai trip was 10 times better than Denali. Class act organization! Will definitely be back! 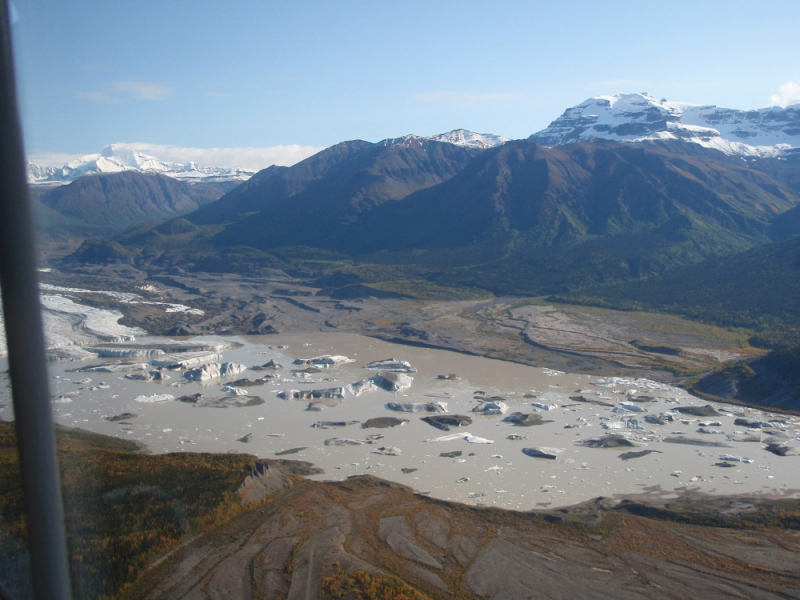 Located in the heart of the Wrangell St. Elias National Park, the Nizina Glacier forms the headwaters of the Nizina River. Throughout the centuries this mighty river has carved its way through the rugged landscape, in some places, flowing through canyons with mile-high walls. 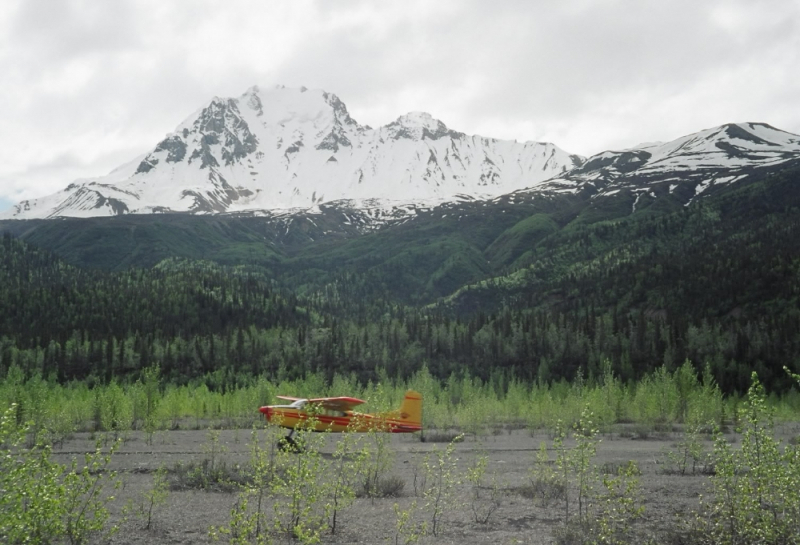 Located within just a short flight from McCarthy, this guided, fly-in day hike offers a superb opportunity to experience a truly Alaskan wilderness adventure. 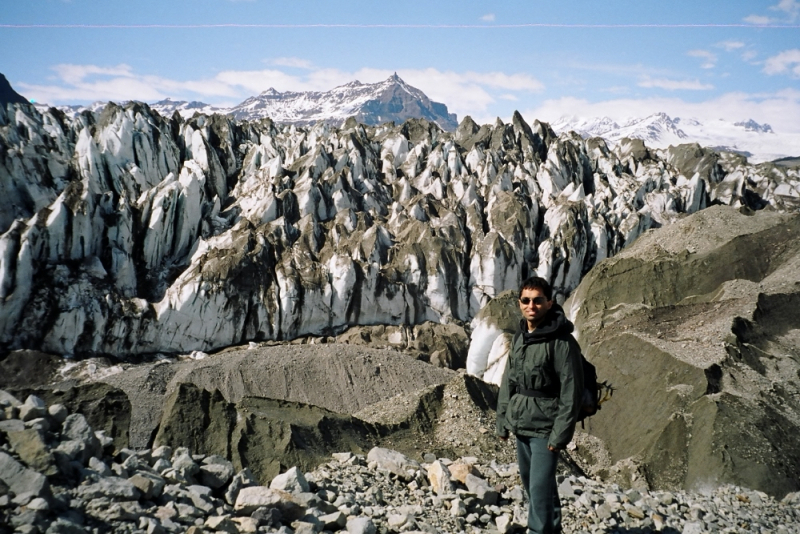 The morning of your flight, you and your professional mountain guide will board a bush plane for the short flight to the gravel landing strip at the Nizina Glacier. While flying, be sure to keep your camera ready. 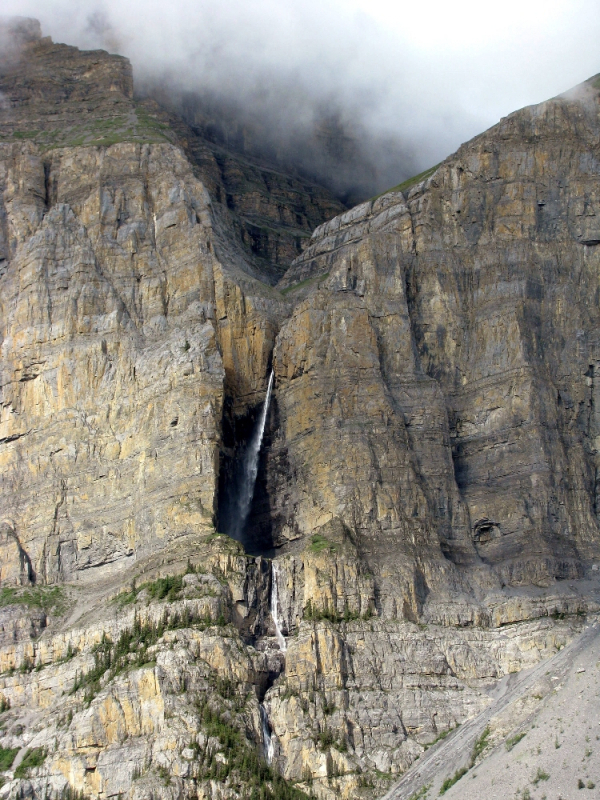 Dall sheep and bears make their homes here and the waterfalls spilling off of the Mile High Cliffs will take your breath away. Once you and your guide land, you are surrounded by the sheer heights of 7,500’ (2,286m) Nizina Mountain and 6,844’ (2,086m) Chitistone Mountain. 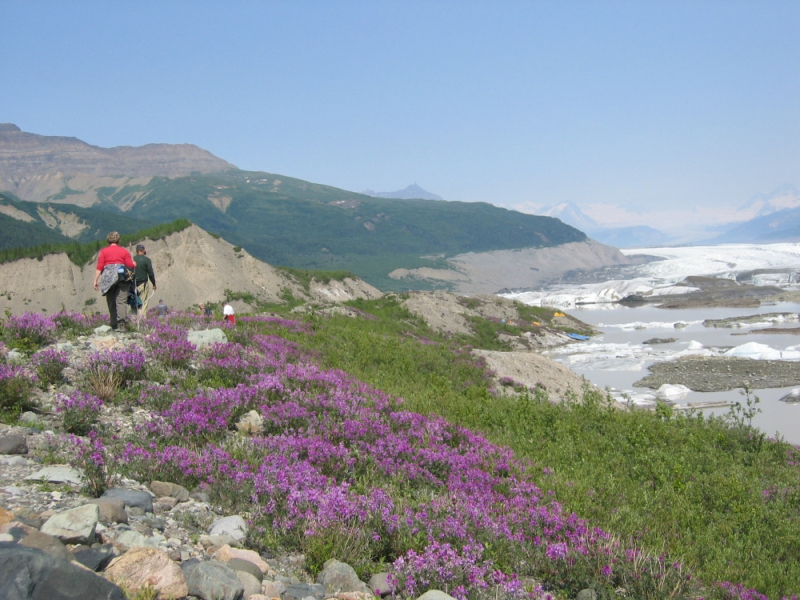 Destinations such as Doubtful or Moonshine Creek call out to you and day hiking opportunities stretch out in all directions. 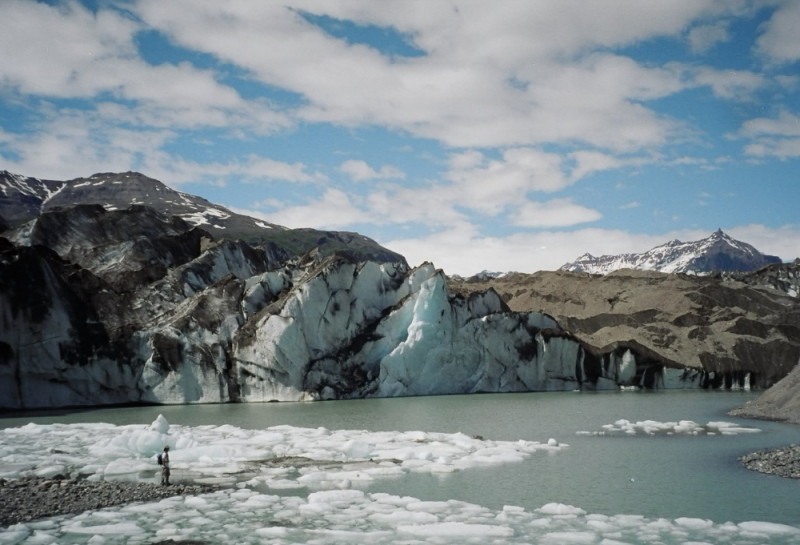 You may choose to explore the eerie blue icebergs floating in Nizina Lake or head up valley to explore the broken edge of the Nizina Glacier itself. 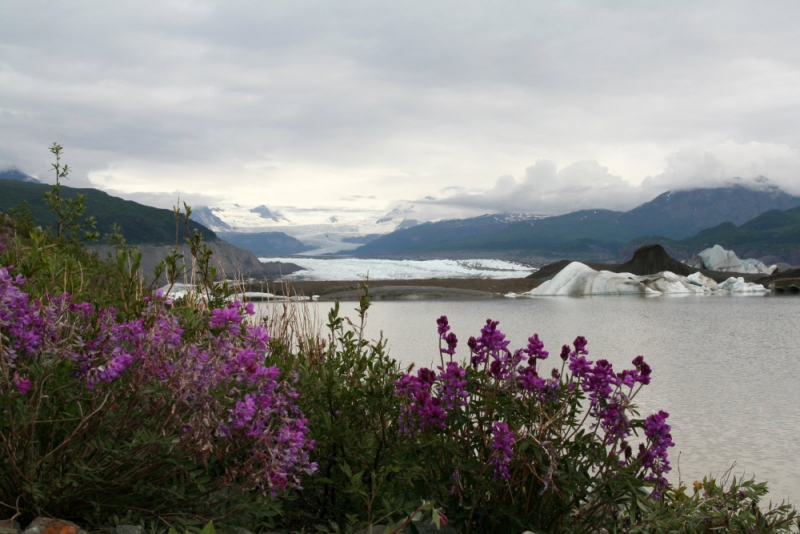 During the summer, wildflowers abound and the many creeks flowing from the surrounding mountains provide ample places to enjoy a scenic, wilderness lunch (which you’ll provide).